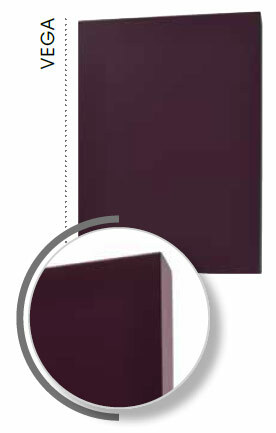 Lacquered kitchen doors are defined by a modern, beautiful surface finish and true colour depth. 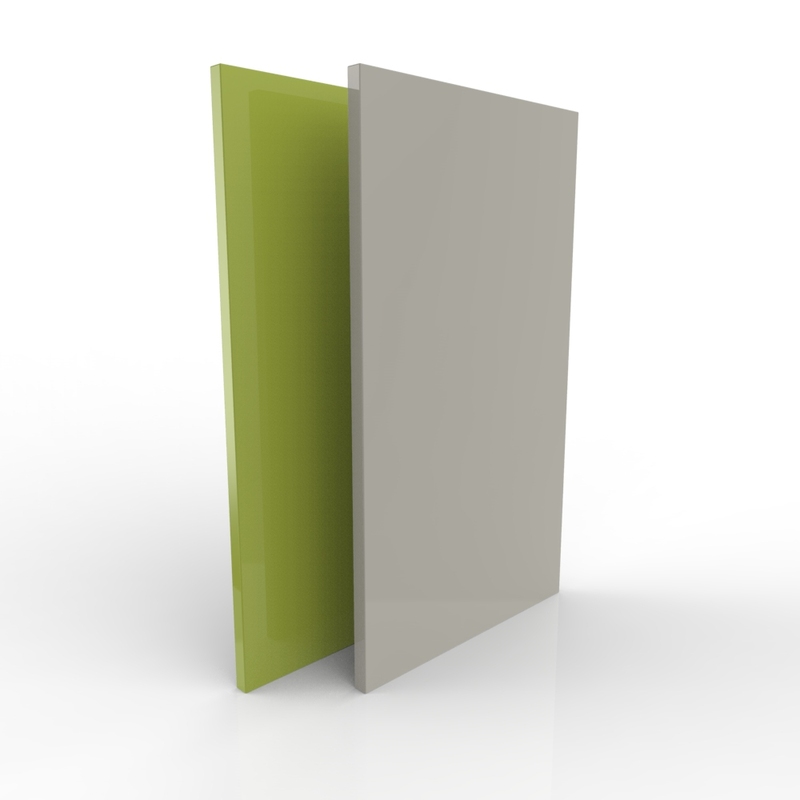 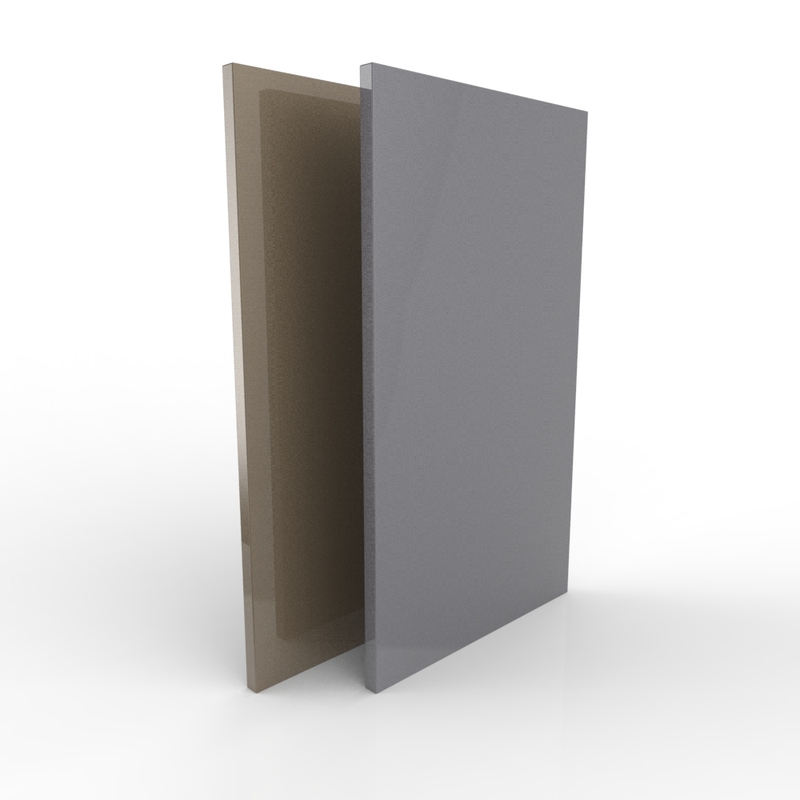 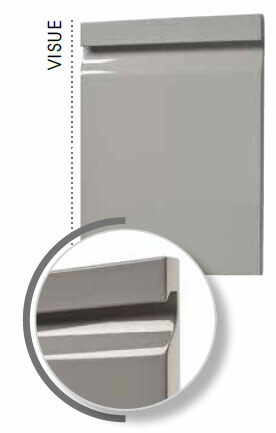 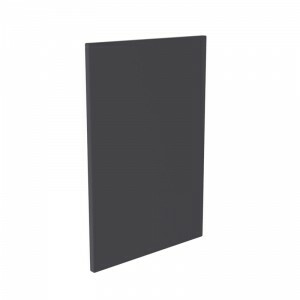 The colour depth of the door is achieved by repeated spraying of lacquered paint to the MDF board in thin layers, resulting in prestige kitchen door finish. 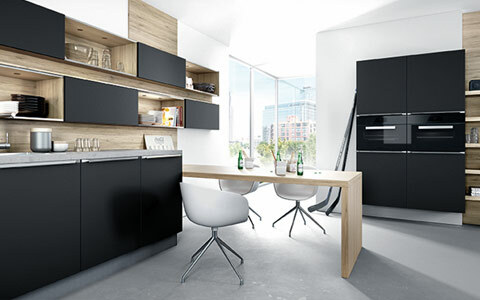 What defines lacquered kitchen doors, is their extremely durable finish, smooth surface, unlimited colour choices & ease of maintenance. 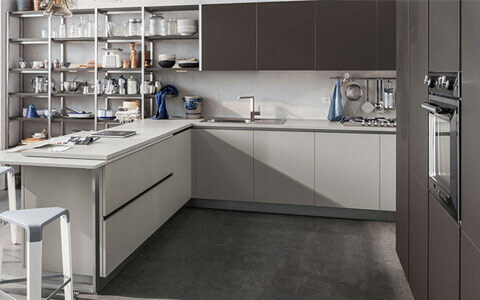 Our lacquered kitchen doors are bespoke made, available in made to measure sizes in four different texture finishes and ability to choose any colour you desire. Our standard colour pallet consists of 27 different colours that are available in four different lacquered finishes. 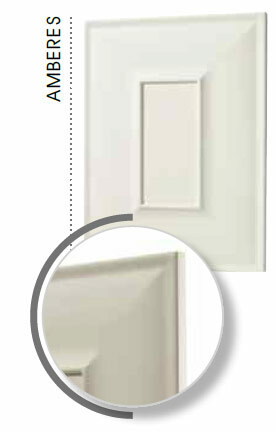 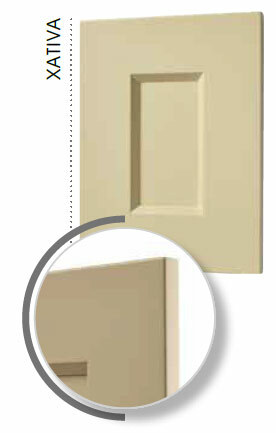 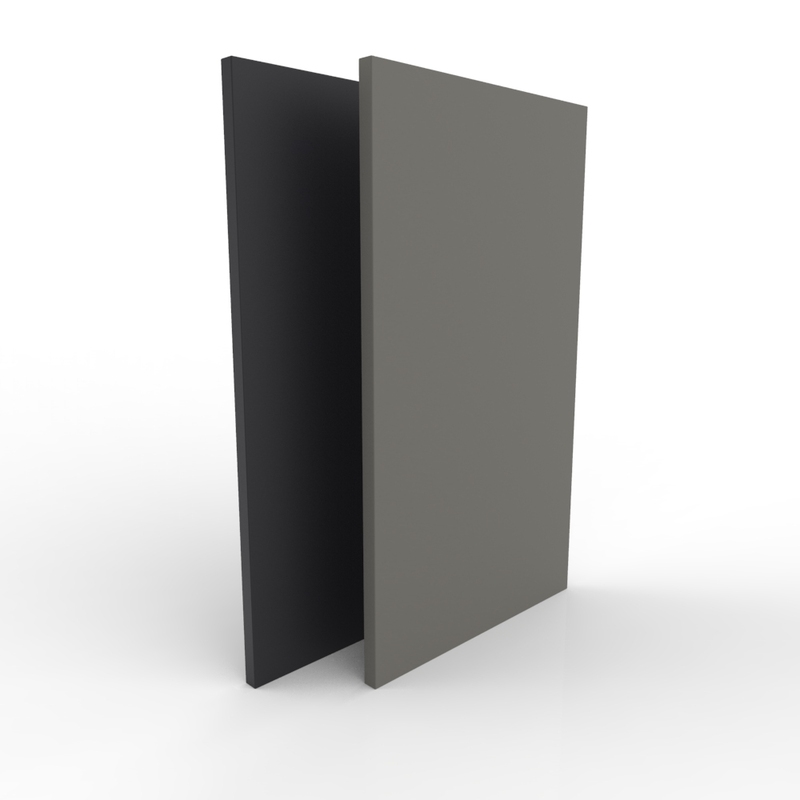 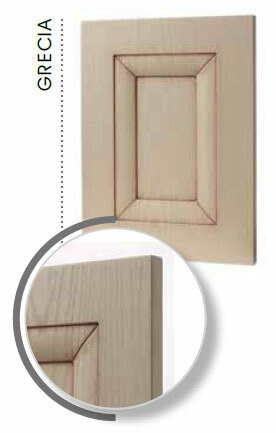 Choose your desired kitchen door finish and learn more about types of lacquered finishes that we offer. Defined by smooth reflective surface that adds depth and shine to your kitchen. 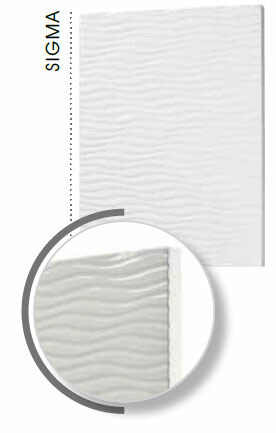 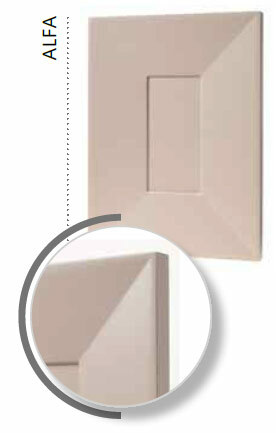 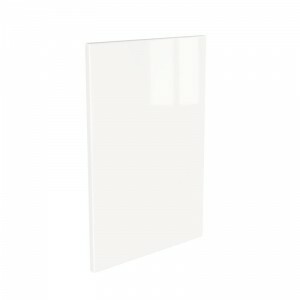 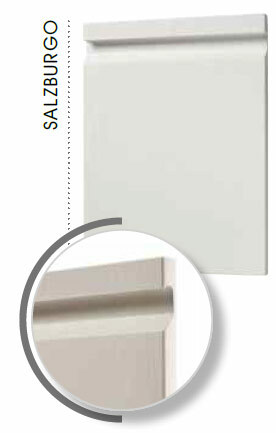 Subtle and contemporary finish of non-reflective nature and fine surface. 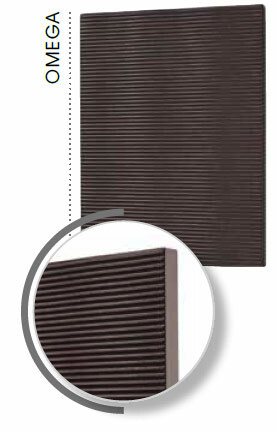 Finish that speaks of prestige and style with small metallic particles for added shine. Rough and raw finish that creates unique patterns and natural unfinished feel. 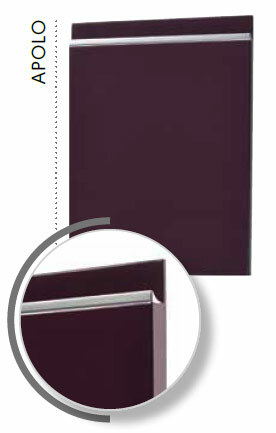 Our four most popular high gloss lacquered kitchen doors. 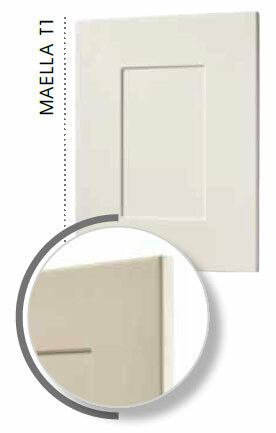 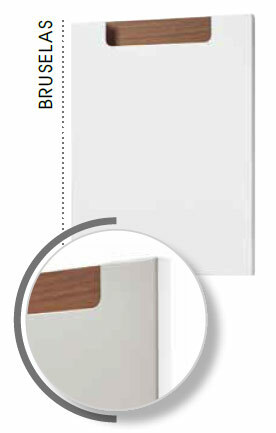 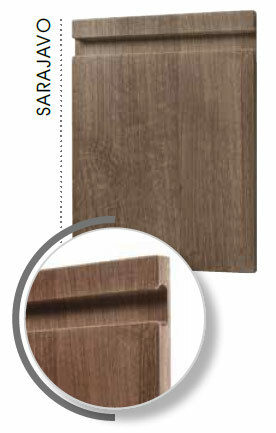 Our four most popular matt textured lacquered kitchen doors. 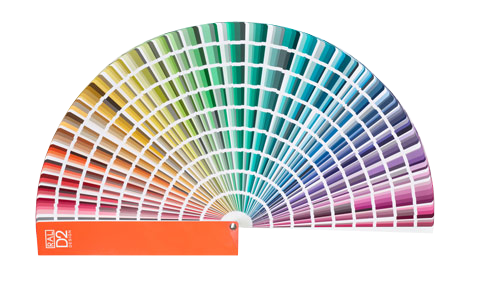 On top of our standard 27 colours to choose from we offer a full bespoke painted service. This enables you to choose any shade or colour you desire. 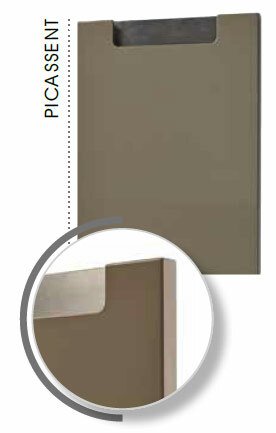 We also provide a full colour matching service where you provide us with the colour sample and we will match the colour. 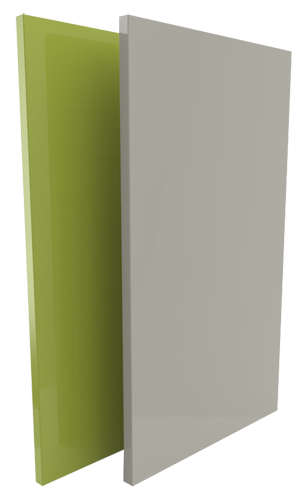 Use our bespoke painted service to colour co-ordinate your kitchen dooors with rest of your household items and decor. 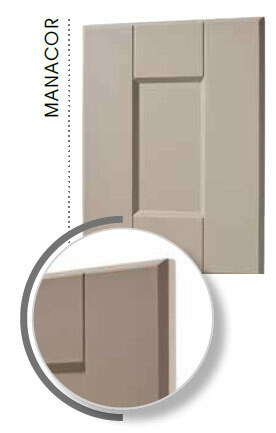 Our lacquered kitchen door range consists of 24 different door styles and available in any colour of your choice. 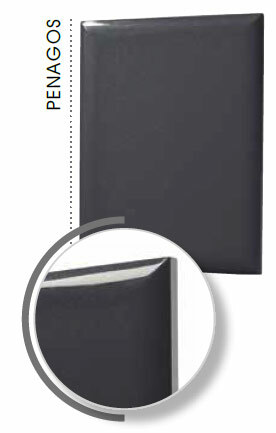 Pricing available on request. 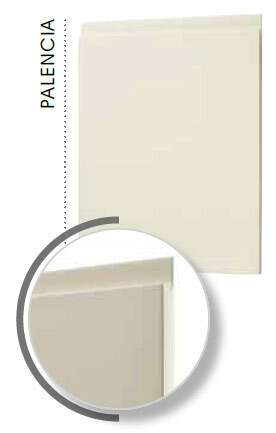 Lacquered kitchen doors are made by applying several coats of high quality lacquer/paint to the MDF base. This type of high quality painted finish creates kitchen doors that are perfectly smooth and produces a high gloss glass type of finish. 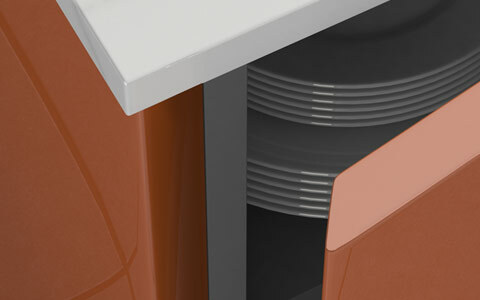 What makes our lacquered kitchen collection unique is the ability to choose four different surface finishes. 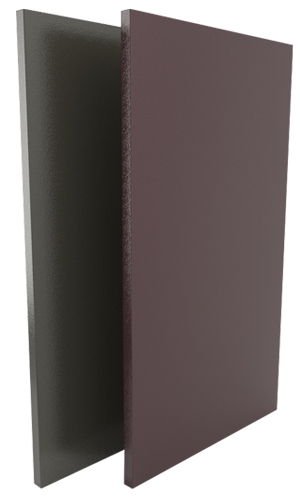 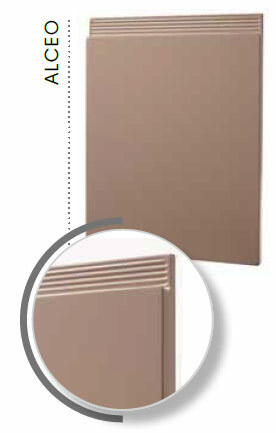 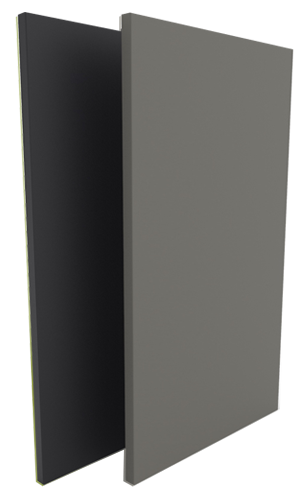 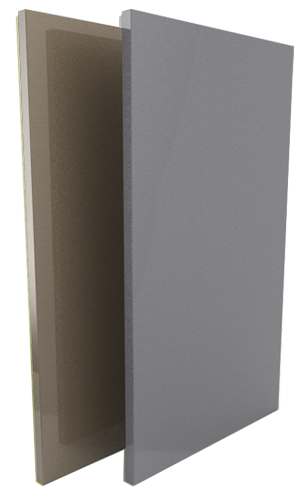 With standard 27 colour options you can also choose any colour you desire. 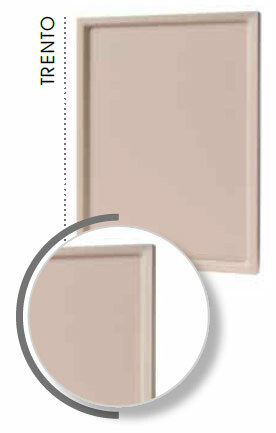 Our lead time for your lacquered kitchen doors is 6 weeks from date of order. 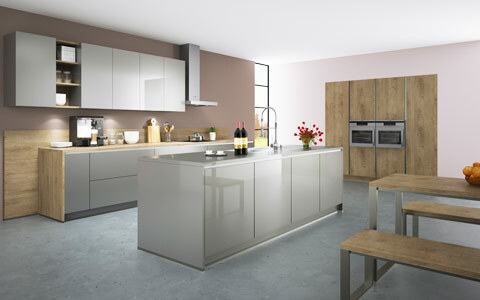 All of our lacquered kitchen doors are bespoke made in any dimension required. 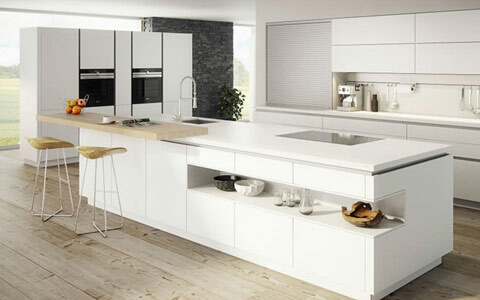 Made to measure element provides our customers with ultimate kitchen design flexibility. To further enhance our offering, our lacquered kitchen doors are available in 24 different and unique kitchen door styles. 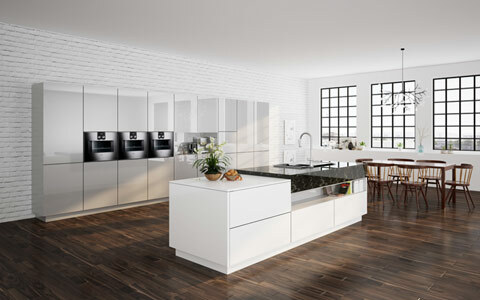 Our lacquered kitchen door collection consists of modern, traditional and textured door styles which you can combine together to create truly unique kitchens.